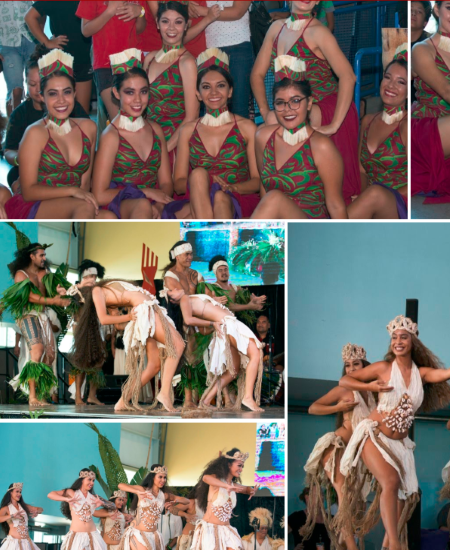 HEIVA SAN DIEGO is a cultural organization dedicated to promote friendship, understanding and cultural awareness between the people of French Polynesia and the United States through dancing, singing, travel, education and the cultural arts. 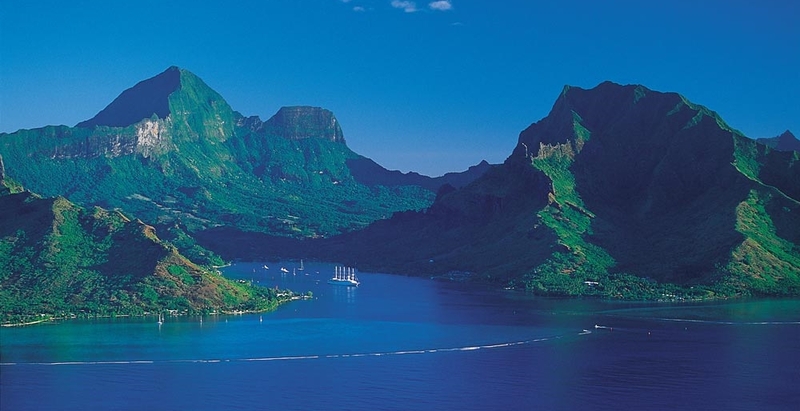 A view of the past and a vision for the future of TAHITI! 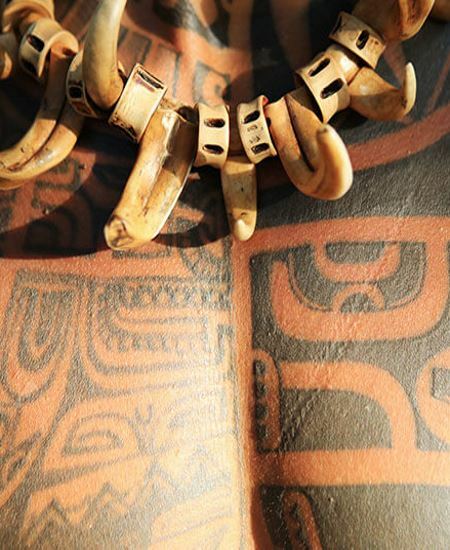 We preserve and respect our shared heritage and resources. I invite you to join us in this exciting journey: the Heiva San Diego! 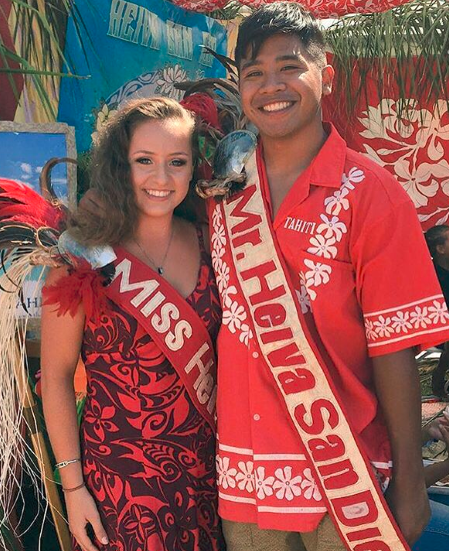 We bring the islands of Tahiti (including its culture and traditions) to San Diego and provide an exciting and unique opportunity for our community. See photos from past pageants and contests! Stay In Touch for latest news & events! Congratulations on another successful Heiva! 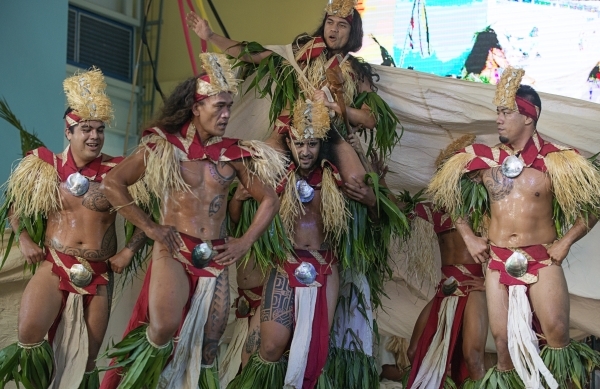 This was a big event for the Tahitian community in San Diego, especially, with the Huahine addition to the event. 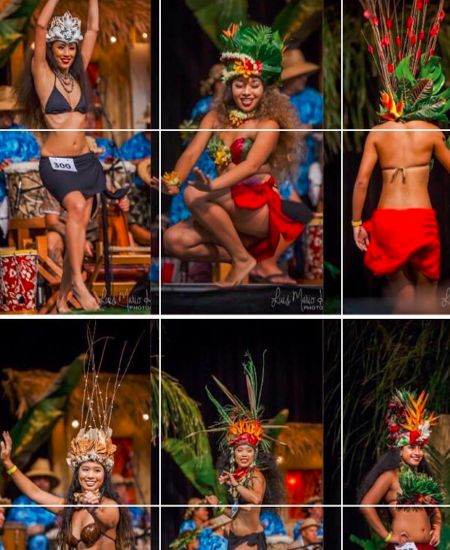 I know for every great and successful event there are hiccups along the way, but, I commend you Maeva for pushing through yours and Lindsay’s vision and passion for the Tahitian people and culture. Your work and dedication does not go unnoticed and what you do is not an easy task. Thank you for allowing me and my group to be a part of this fabulous event and most of all for being your friend. 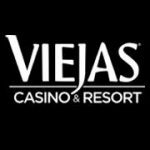 Heiva San Diego – August 9th-11th @ Viejas Resort & Casino!